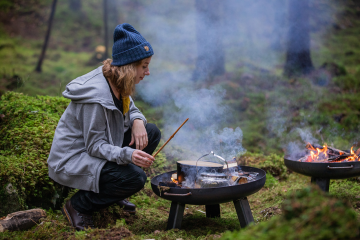 Have you ever fantasized about embarking on the ultimate round-the-world trip of a lifetime? Thought about taking some well-deserved time off to discover new countries, new cultures and new experiences in one whirlwind vacation? Well there’s no need to day-dream any further, Air Charter Service have come up with a VIP package just for those wanting a bit more adventure, and have brought Jules Verne’s tale “Around the World in Eighty Days” to life. So why not travel around the world when you have the opportunity to? Make your next vacation one to remember and choose the most thrilling and exhilarating route around the globe. Starting at London Luton Airport, you can catch your private jet to Paris where you’ll be transported to the luxurious George V Hotel. 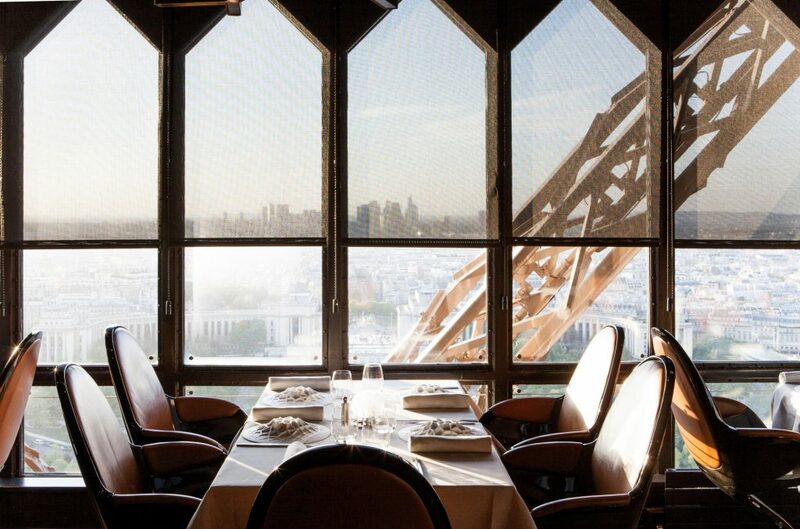 Located just a few steps from the Champs-Élysees, the hotel provides elegance and indulgence, and breathtaking views. 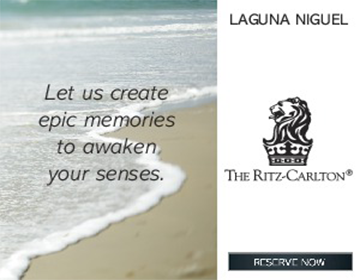 Here you will be treated to a welcome reception and dinner, alongside your fellow travelers and tour personnel. Your first full day in Paris will involve taking in all of the iconic sights of Paris, including lunch at 58 Tour Eiffel Tower. Dinner will be held at the famous Moulin Rouge, with a show included of course. Your second day in Paris will start out with exclusive access to some of the city’s most lavish clothing stores. After lunch you’ll be escorted to a private visit to the Palace of Versailles, after which you are free to make your own dinner plans. 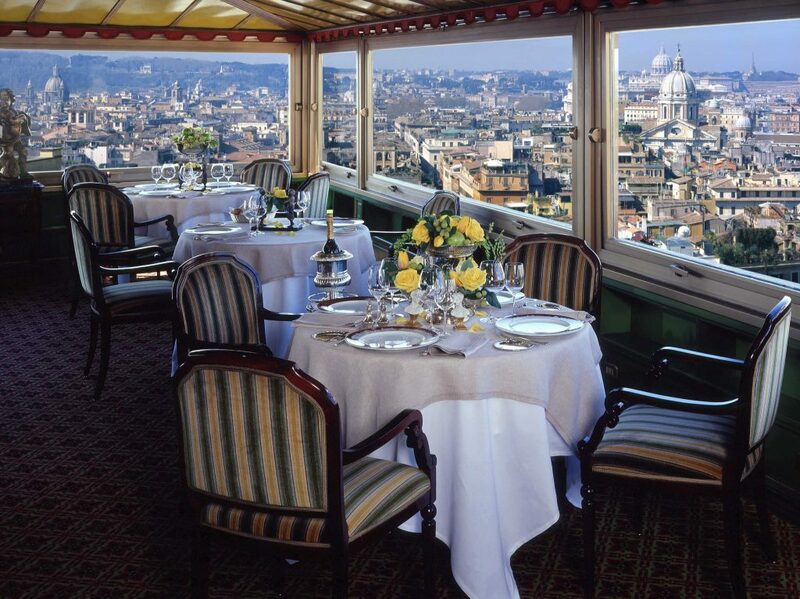 On the morning of your fourth day, you’ll head to Rome and check into the Hassler Hotel for three nights, one of the trendiest hotels in Rome located a short distance from the Trevi Fountain and the Colosseum. After an afternoon of relaxation dinner will be hosted at the Imago restaurant at the hotel. The following day will include a private tour of the Vatican Experience, from the Sistine Chapel through to the Major Basilicas. After the eight and a half hour tour, you’ll sit down for dinner at the Armando al Pantheon, a genuine family restaurant serving traditional Italian cuisine. Your last day in Rome will include a three hour private tour of the Colosseum, the Roman Forum and Palatine Hill. After the tour you’ll have the rest of the day to relax or go adventuring to your heart’s content. 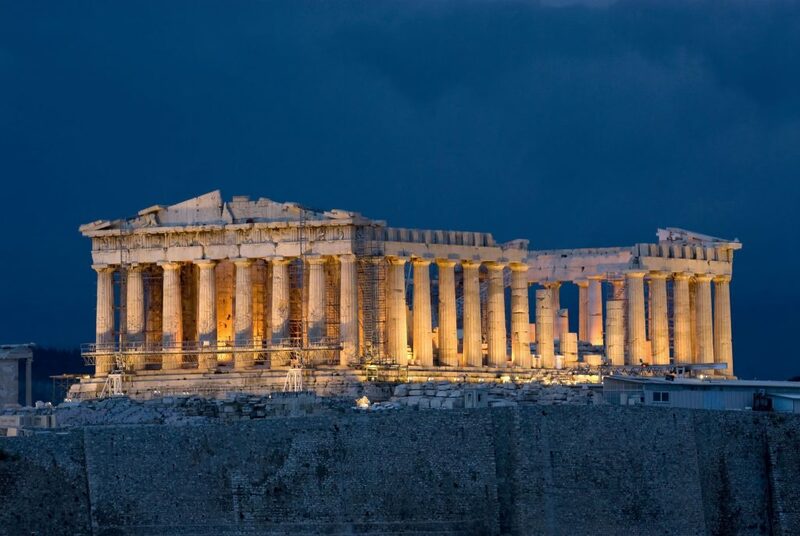 From the airport you’ll head to Athens, where you’ll check in to the Grande Bretagne Hotel, a 5-star hotel situated in close proximity to the Acropolis, the Parthenon and the Temple of Olympian Zeus. The afternoon and evening is left up to you to arrange at your leisure. Your last day in Athens will start off with a morning tour around the city, where you’ll catch the sunrise over the Acropolis. After the tour you’ll board the Silver Cloud, a small yet opulent cruise ship that you’ll stay aboard for a 15-day cruise. The next 15 days will be jam packed with activities in new cities. You will start in Crete, and slowly make your way to a handful of destinations with lots of tours to take part in in each place. You’ll head Egypt and through Suez Canal and experience the hidden gems and iconic sites of the Middle East. From Dubai, you’ll head over to the airport to move on to India. You’ll get the chance to indulge in their rich spice and architectural history, from Delhi, to Jaipur and even Agra where the Taj Mahal is located. From the airport you’ll fly to Tokyo, and check in to the Aman Hotel, a six floor luxury hotel located in close proximity to the Tokyo train station and the iconic Tsukiji fish market. 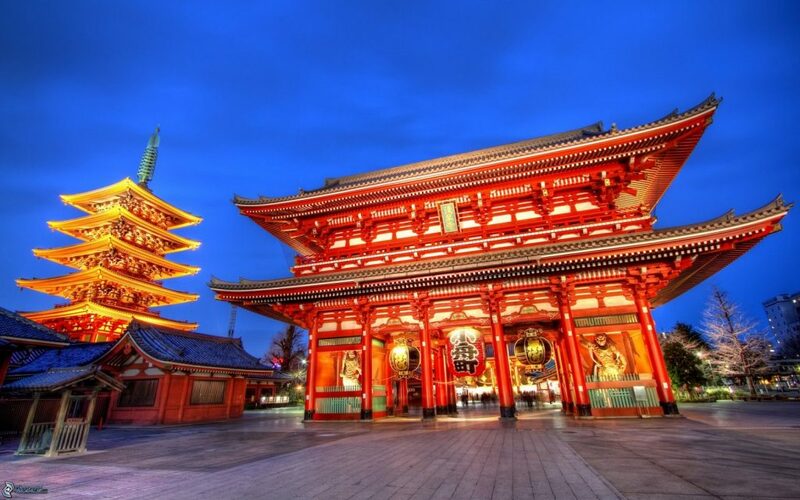 The following day will involve private tours through the must-see sights of Tokyo, including Senso-ji Temple. Your last day in Hong Kong will take you to Kyoto, where you’ll indulge in a tea ceremony with a geisha. You’ll arrive in San Francisco, where you’ll be able to both sightsee and relax. You’ll be taken through the iconic sites of Alcatraz, Lombard Street and a trip on the cable car, after which you can spend your time as you wish. On your 44th day you’ll travel to the Big Apple. 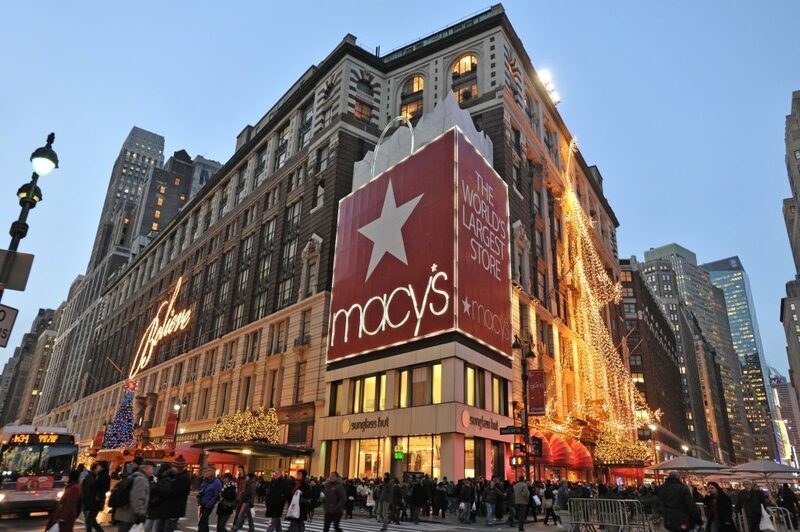 Your time here is largely up to you, where you can choose between a VIP shopping experience, or a ‘Hidden New York’ guided tour. The evening will be dinner with your travel group and a show on Broadway. Your second to last day in New York will start off with breakfast at the View Restaurant, followed by a day organised purely by you and for you. Your final evening will be a farewell dinner at the Wine Cellar at 21 Club. Your final day of the trip will start off with a leisurely breakfast, before you head off on your final flight home. Your round the world adventure will have come to end, but with a wealth of adventures, experiences and photographs to treasure forever. If this is something you’ve been dreaming of doing, to fly, cruise and train-trip around the world in style then this might be for you. 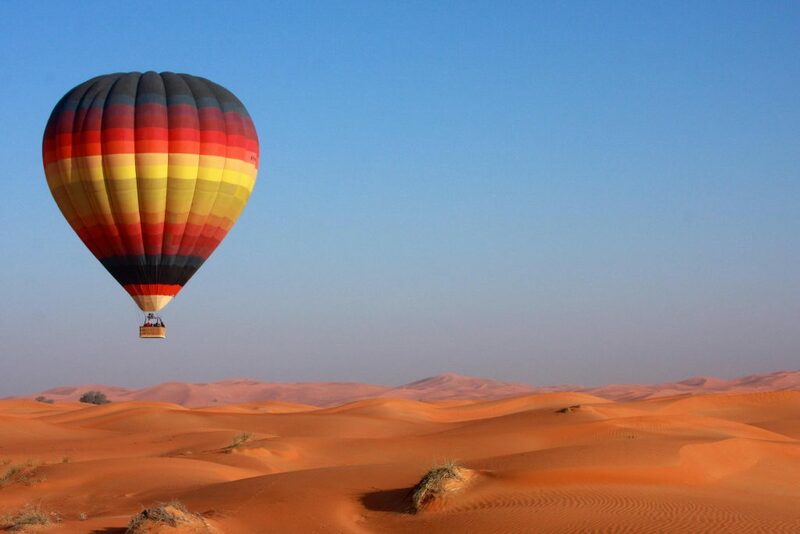 Take the chance to visit some of the world’s oldest buildings in Sharm El Sheikh, ride a hot air balloon over Dubai, or enjoy a camel ride in Jaisalmer, India. 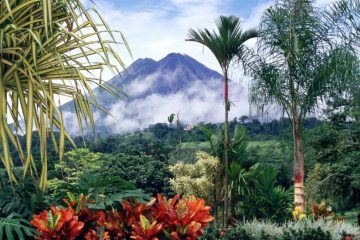 Take a look at the full itinerary in Travel Around the World Like a VIP and you might just have found your next vacation.